Alex was a Junior Specialist in Jonathan Eisen’s lab and graduated in winter 2015 from the University of California, Davis with a B.S. in Microbiology. 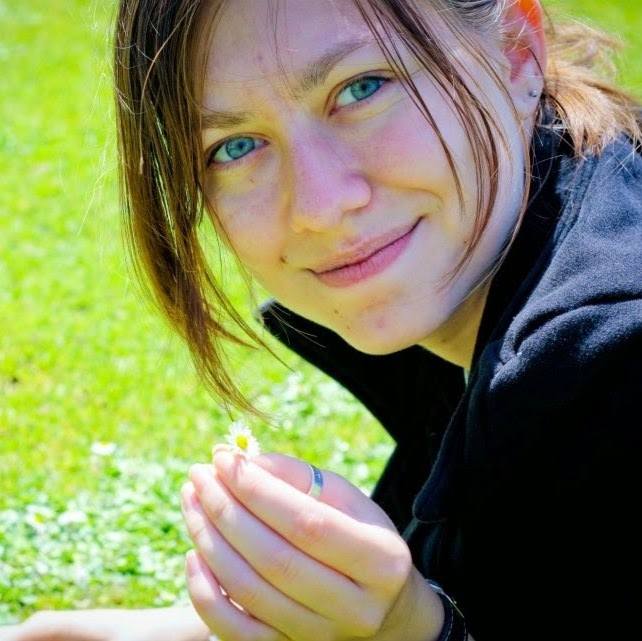 Her research interests broadly lie in studying microbes in various environments and with various hosts using genomic techniques. Alex is currently a PhD student at the University of Colorado, Boulder in Dr. Valerie McKenzie’s lab.